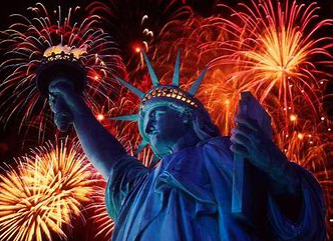 Happy Fourth of July to all my dear readers, dear cineastes and lovers of theatre all! And now donors, too! Thank you! I’m at $575 still nowhere near the $1500 sum needed. Go to GoFundMe. com and type my name in the search box, and it all will com up. Thank you advance! GoFundMe!Please help save my early writing & TV shows! Time Is Running Out! And I’m Nowhere Near My Goal!